Boldenone is an anabolic steroid that is a synthetic testosterone substitute. When creating the drug, the manufacturer planned to get an analogue of methandrostenolone, but with a prolonged action, but received an anabolic with slightly different properties. 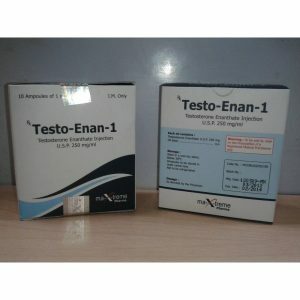 Boldenone is similar in its anabolic properties to testosterone, but at the same time it has a twice lower androgenic effect compared to this steroid. Depending on the manufacturer, it is possible to buy Boldebolin (Boldenone) under various names: boldabol, boldestin, ganabol, equipoise. In strength sports and bodybuilding, boldenone is used to gain muscle mass, increase strength results and endurance. Also, when using boldenone, there is an improvement in appetite and, very importantly, an increase in red blood cell mass. Stimulating the formation of new red blood cells, boldenon thereby improves the oxygen supply of all body tissues, improving the general condition of the athlete and his health. In this regard, the drug is widely used not only by the “siloviki”, but also by athletes, swimmers, and skiers. 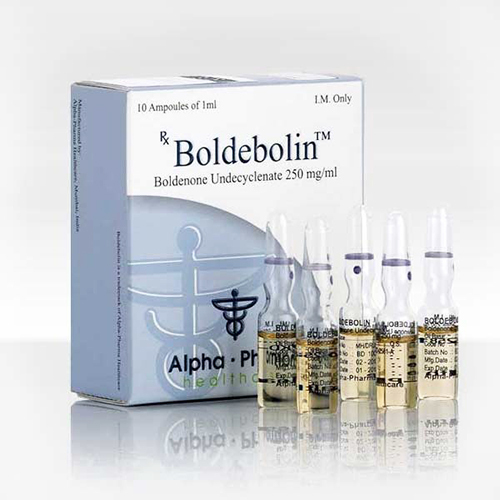 Anabolic steroid Boldebolin is usually used by experienced athletes who have experience with other anabolic steroids. The optimal dosage is selected individually, according to the general state of the athlete’s body, its hormonal background and the results expected from the course. The solo course of boldenone does not exceed 8-10 weeks, with the introduction of 400-800 mg of steroid per week. For women, the weekly dosage is 80-100 mg. 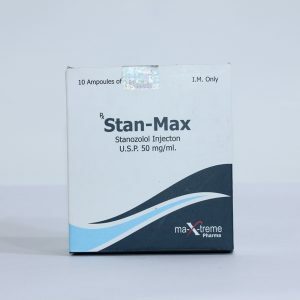 In order to choose the optimal amount of the drug, during the first course it is recommended to start its introduction with the minimum doses, gradually increasing the amount of boldenone. 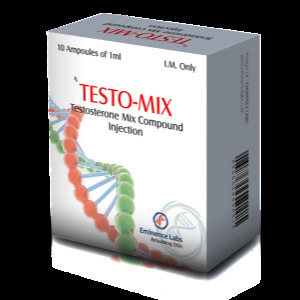 The steroid can also be used in combination with other anabolic steroids, for example Winstrol and Anavar. Such a combination would be ideal, with a course aimed primarily at drying. 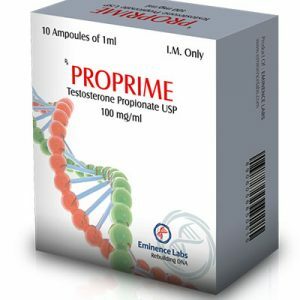 Necessarily parallel use of anti-estrogens, since the drug, although not as prone to aromatization as testosterones, can cause the appearance of unpleasant symptoms and side effects. To reduce the effect of the drug on the endocrine system, it is necessary to conduct PCT two weeks after completion of the course. Neglect of the rules of taking Boldebolin, as well as the rejection of post-course therapy drugs, can lead to such side effects as baldness, prostate hypertrophy, skin rashes, problems with pressure and sleep.